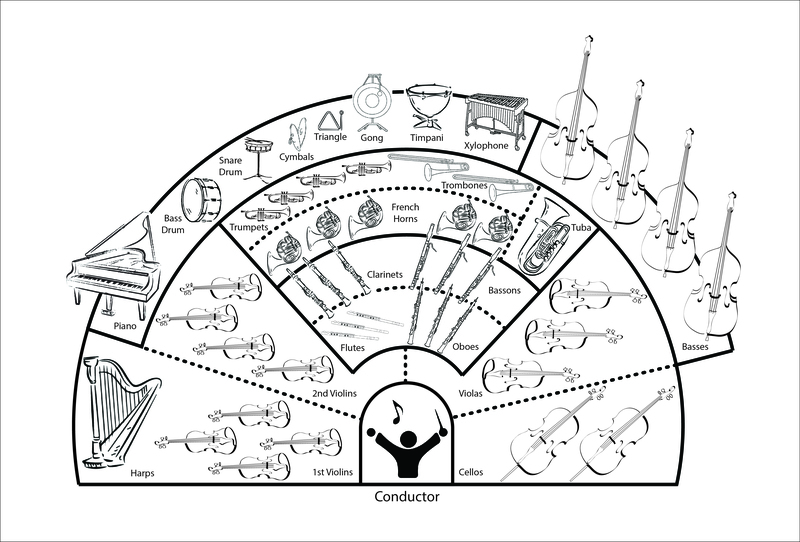 Guides and activities on classical music to teach and engage students. As part of our vision to make music accessible to everyone, we have developed guides and activities that will engage children and provide resources for teachers at a time when many public school districts are forced to cut music programs from the curriculum. Elementary school teachers can click on our study guides for activities to incorporate into their classrooms, or parents can explore the music together with their children. We hope you will enjoy learning more! Follow Alberto's big evening out as he attends his first orchestra concert with the Boston Philharmonic! Discovering the sights and sounds of the orchestra through Saint-Saëns’ The Carnival of the Animals. These lessons will help prepare their class for the BPO Classroom Concert “Compose Your Symphony!” thus providing students a more engaging and fun live concert experience. Peter and the Wolf at Fenway Park! These lessons will help prepare their class for a Classroom Concert performance of Prokofiev’s Peter and the Wolf, adding value and a greater understanding to the concert experience.